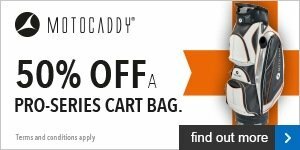 That's right, buy a Motocaddy S3 PRO and we'll give you 50% off the superb Pro Series cart bag. 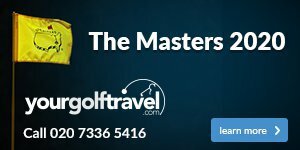 Watch our video to find out more about Motocaddy's S3 PRO model and read on for full terms and conditions. Offer available on S3 PRO trolley with any battery or colour option. Half price bag will be Pro-Series; colour black/orange only. Available for a limited period only - while stocks last.